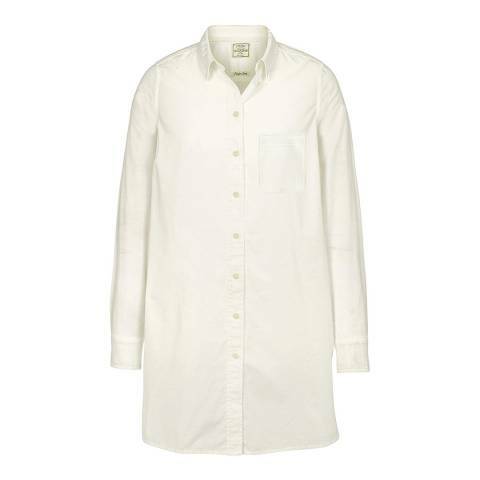 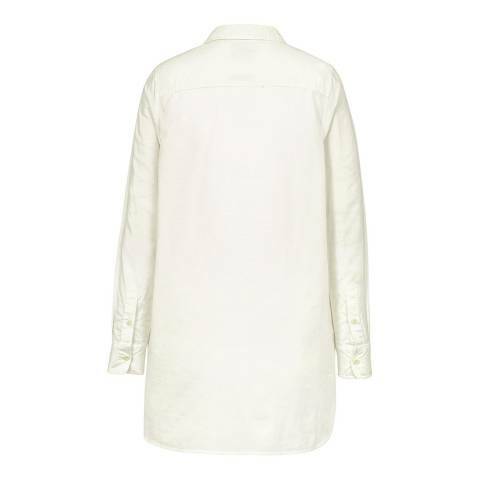 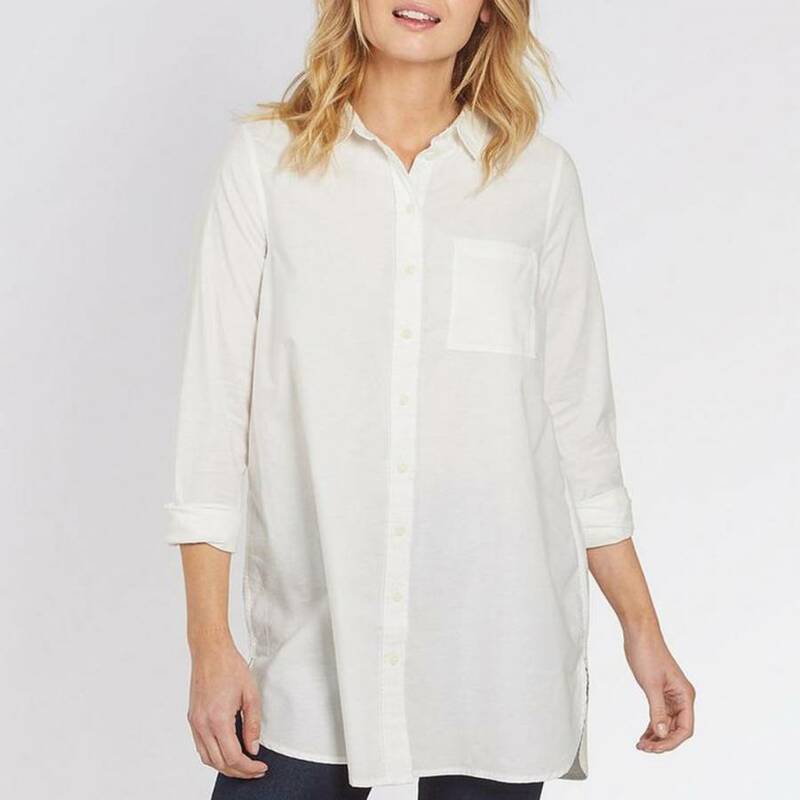 In a super soft cotton and flattering longline shape, this shirt is a perfect everyday layering piece. It comes with split sides, a dropped back hem and buttons on the cuffs, making the arms easy to roll up. Team it with light leggings and chunky walking boots.